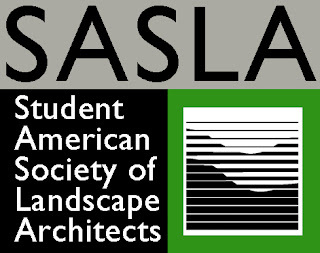 The BAC's SASLA (Student American Society of Landscape Architects) Chapter represents the landscape architecture students at the BAC, to the local community, and nationally through the American Society of Landscape Architects. 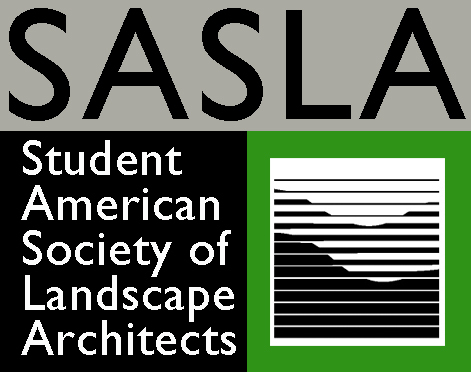 SASLA is about building community, extending opportunities to learn about the field of landscape architecture and related skills, and establishing a forum to promote and integrate the ideas and applications of landscape architecture. SASLA does not require BAC students to be a paid national member to join in on their chapter events. Currently, National Dues for Student Members are $50, and include a one-year subscription to Landscape Architecture magazine, among other benefits. 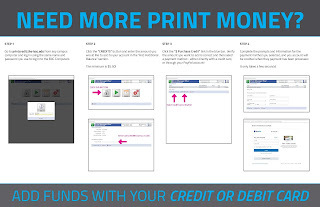 More information about national memberships can be found here.